Inside Out Handyman Service is a small business located in North Brisbane. We pride ourselves on our quality of work and customer service. Concreting jobs around your home, or work place, we are available for. 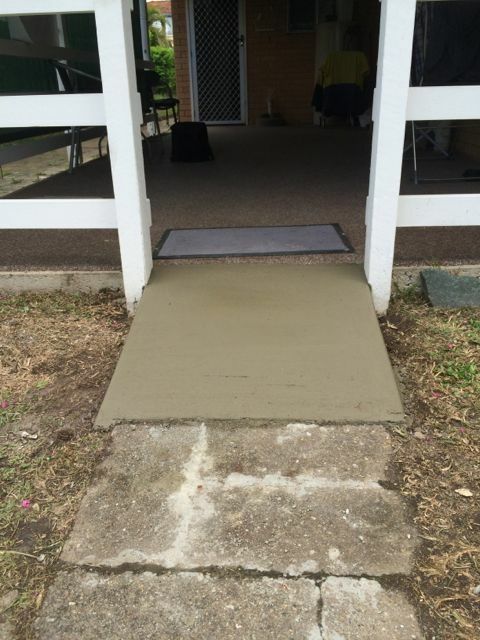 Are you assembling a garden shed and need a pad for it? Do you have a garden path that needs replacing, repair, or creating? 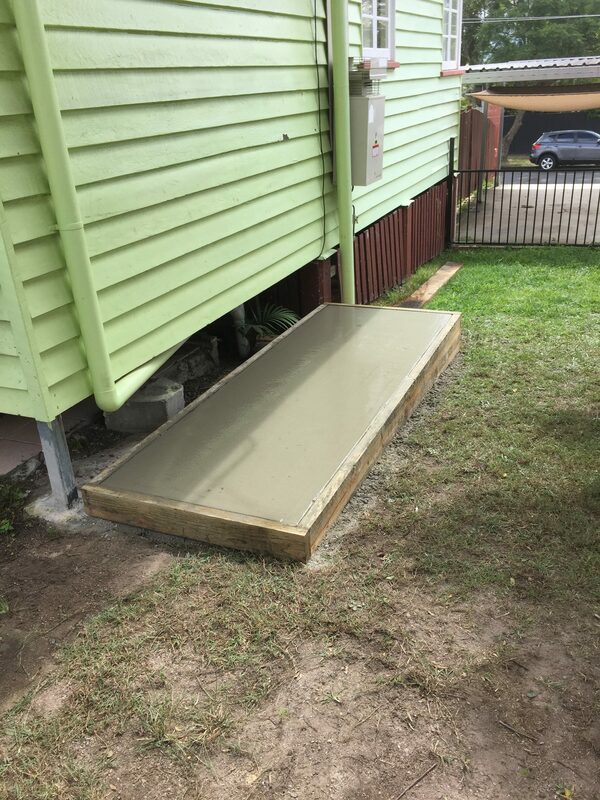 Whatever your requirements are for concreting in North Brisbane, we can be of assistance.